The apartment consists of a bedroom, a living room and a study room and a fully equipped kitchen. 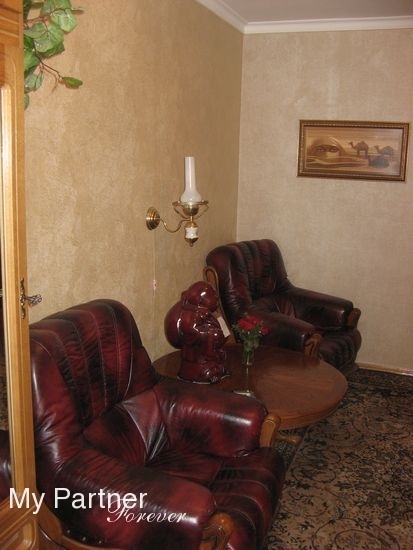 It is furnished originally in a classic style. The apartment is fully equipped with everything necessary for living - microwave, washing machine, electric heating, 2 TV, internet and parking in the yard. Near the apartment : Cafe De Italia, restaurant, Andys Pizza, 5 minutes to the Central park, Wi-Fi. 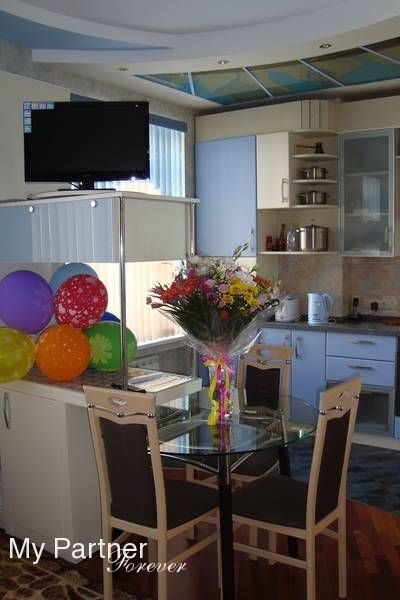 This apartment is all you need for a pleasant stay in Chisinau. 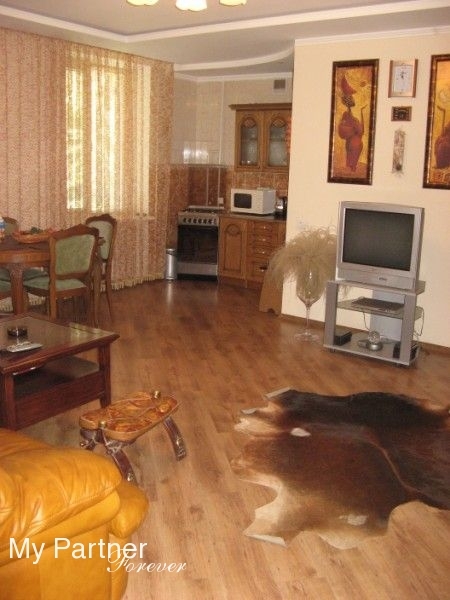 A nice, good 2-bedroom apartment in the centre of Chisinau with stylish decoration. 5 minutes walk from nice restaurants, snack bars, shopping malls and grocery stores. There are all high level accommodations, and individual heating. The flat has an internet connection, telephone, washing-machine, microwave, air conditioner, refrigerator, TV-set and all the other necessary conveniences. The flats have a pleasant design, which will make you feel like home. Cleaning, laundry, ironing and breakfast are available for additional charge. New Luxury two-rooms apartment in the centre of the city (the main street Stefan cel Mare). The apartment is fully equipped with everything necessary for living - microwave, washing machine, toaster, refrigerator, air conditioner, floor heating, individual heating system, 2 TV, Wi-Fi, bathroom with Jacuzzi. Parking in the yard. Near the apartment: La Placinta (Moldavian cuisine), restaurant Paparazzi, Andy’s Pizza, some snack bars, a drug store, 5 minutes to the central park, Enjoy the comfort of this apartment!